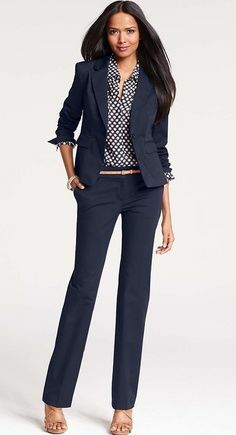 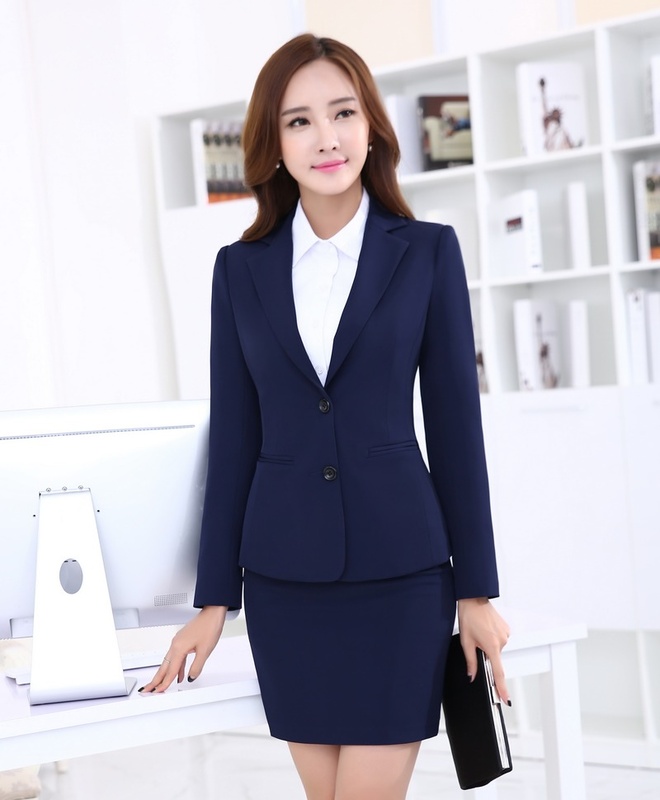 New Plus Size 4XL Professional Office designs Cust. 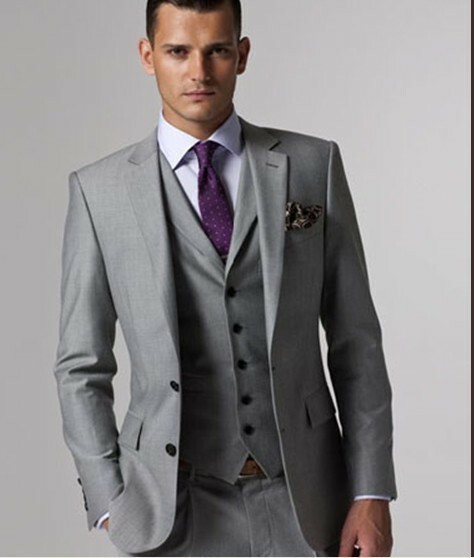 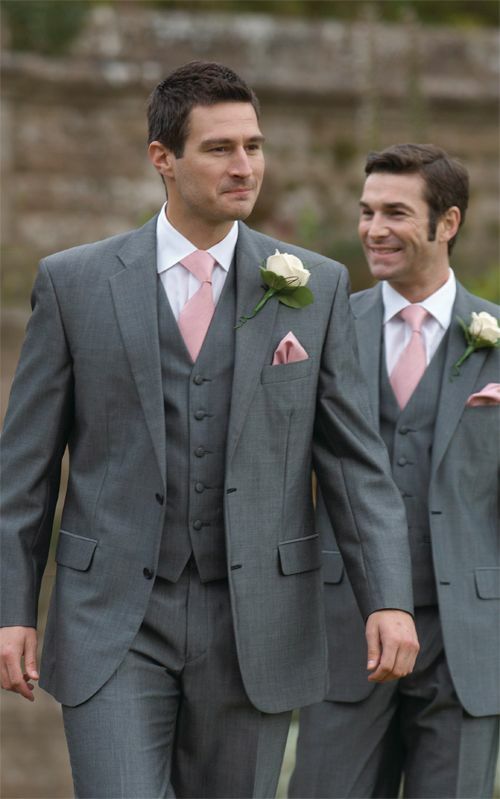 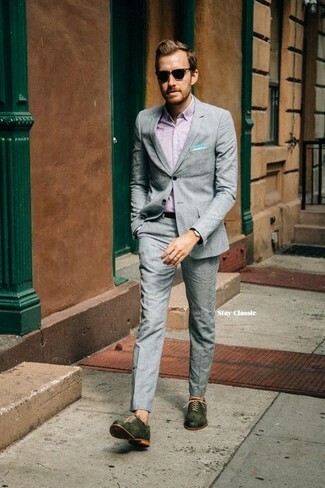 A silver grey, lightweight Mohair suit with matching trousers. 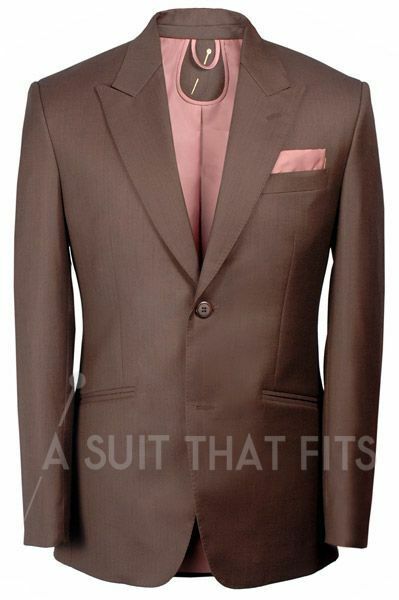 Modern, lightweight and available with matching waistcoat if desired. 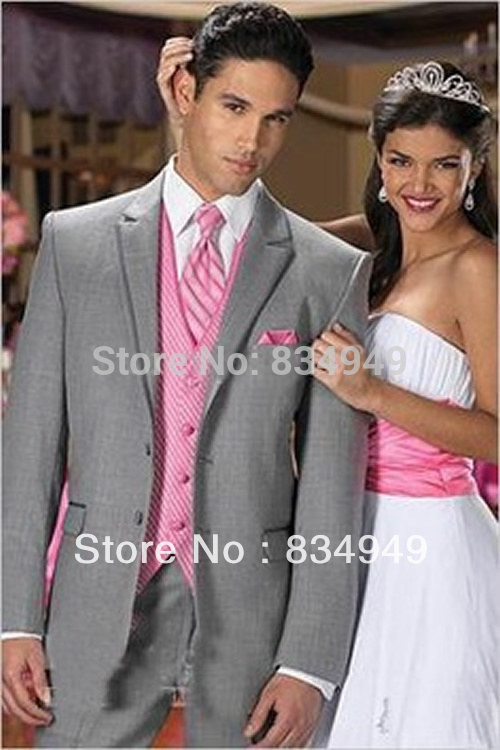 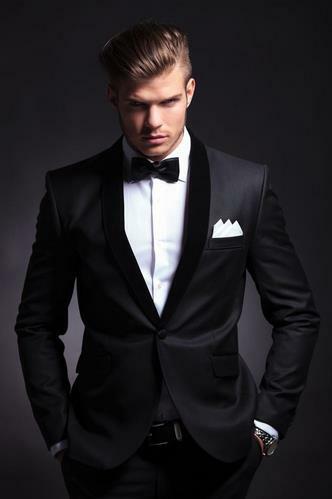 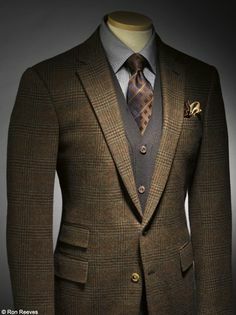 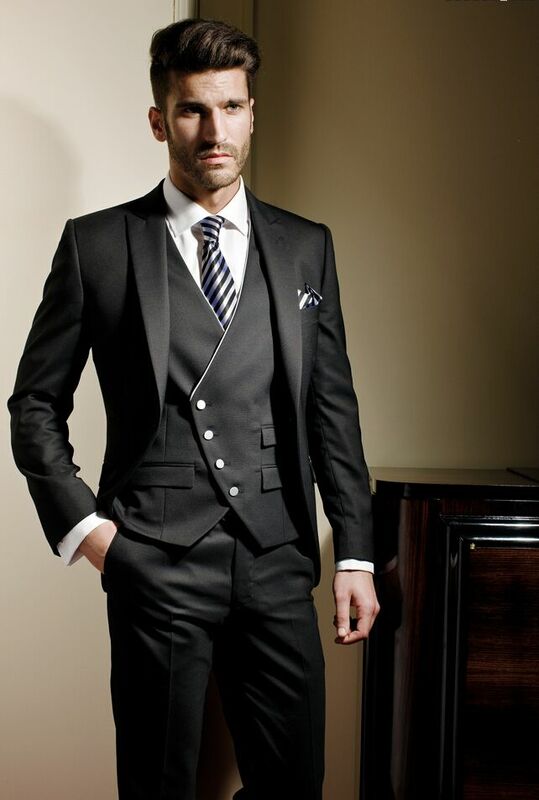 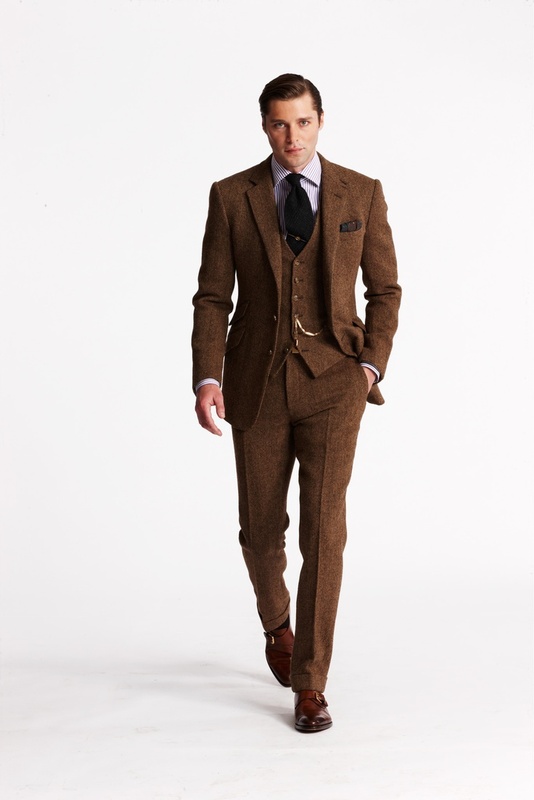 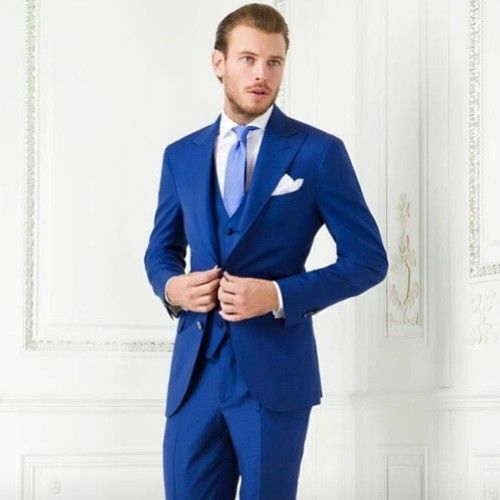 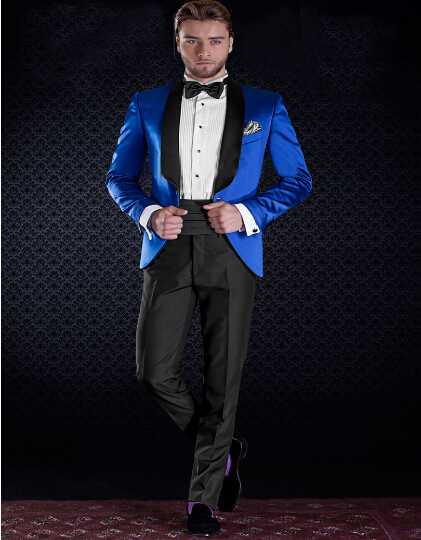 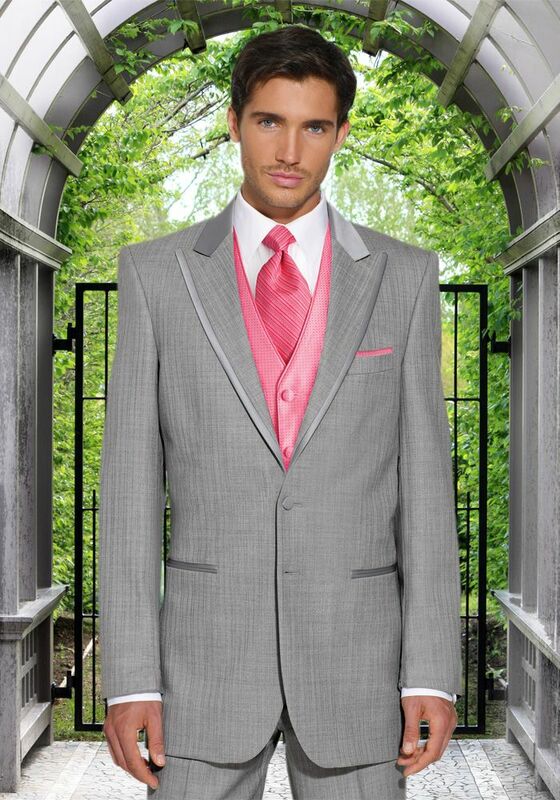 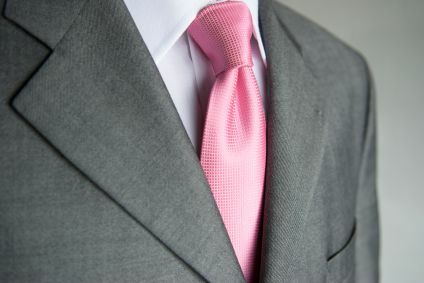 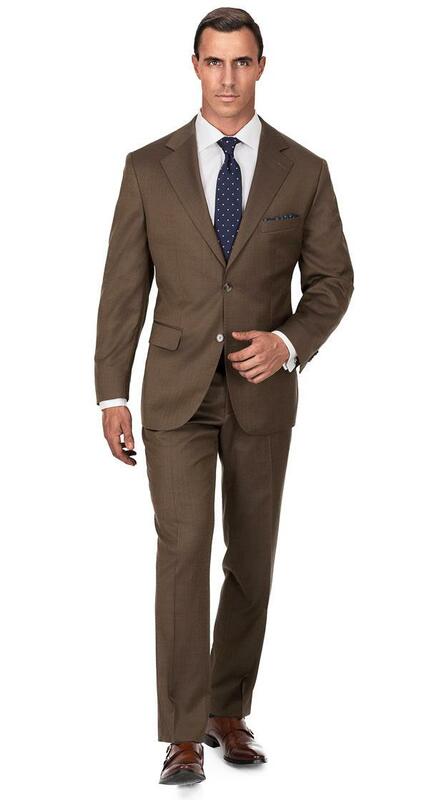 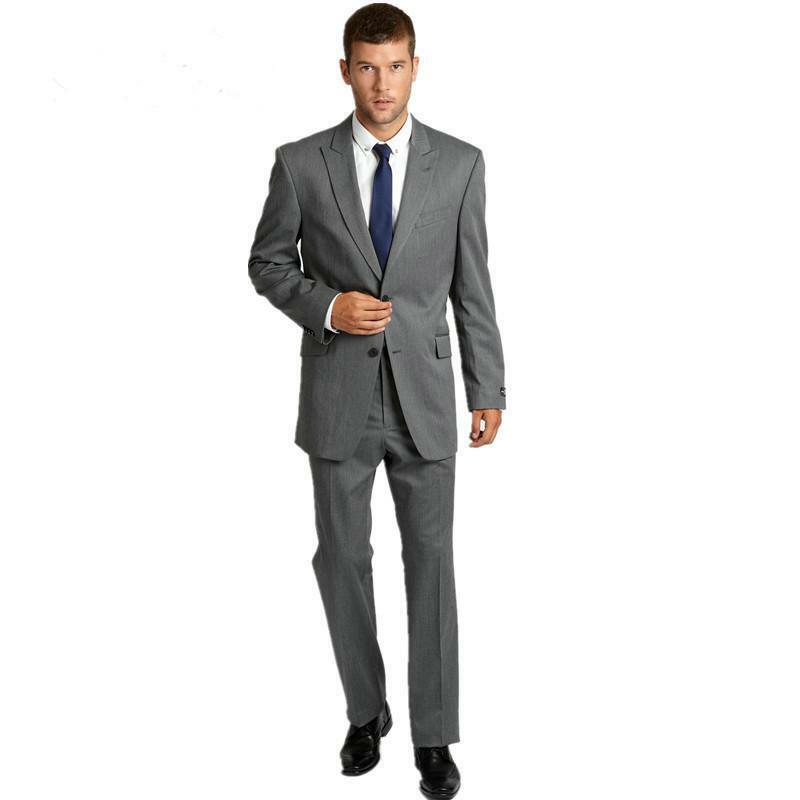 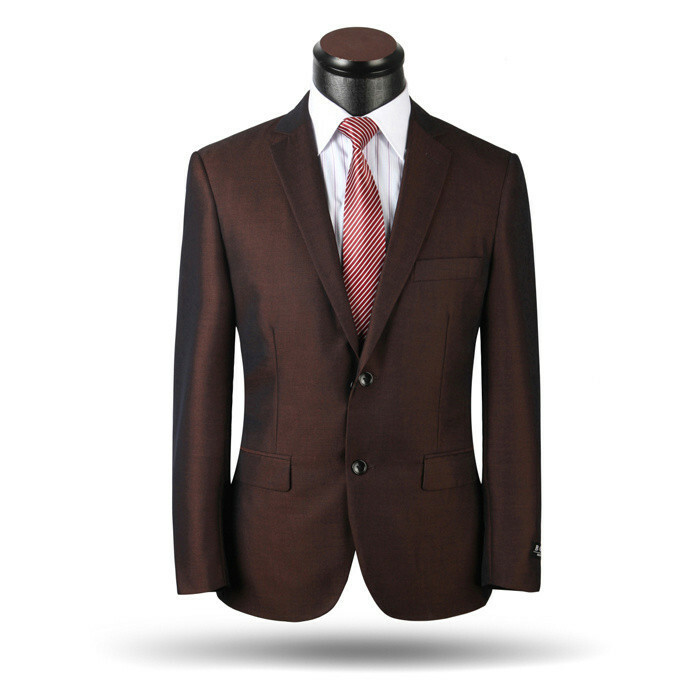 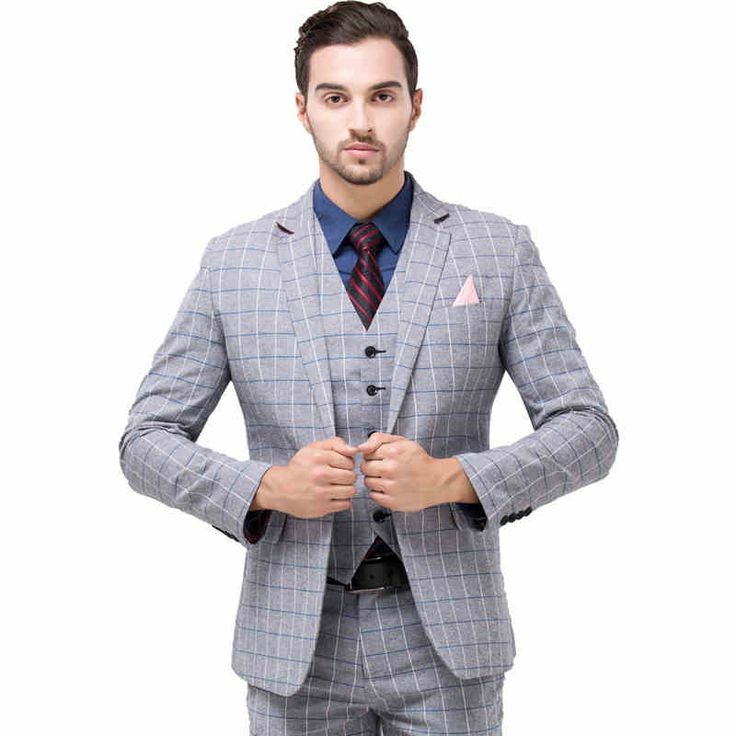 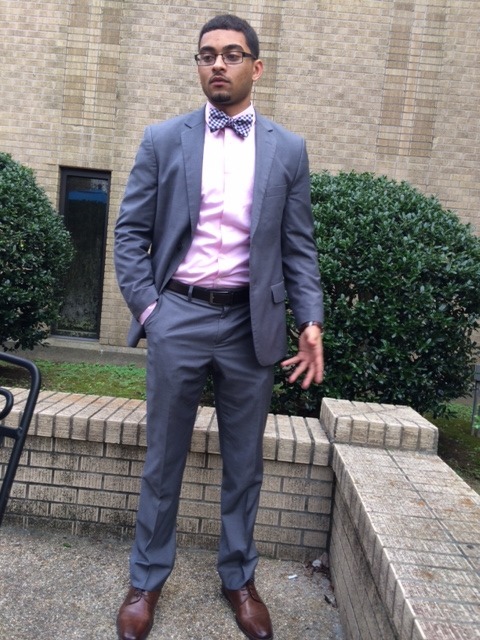 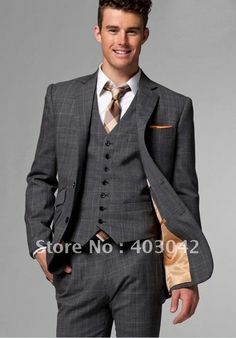 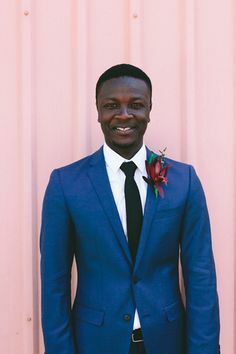 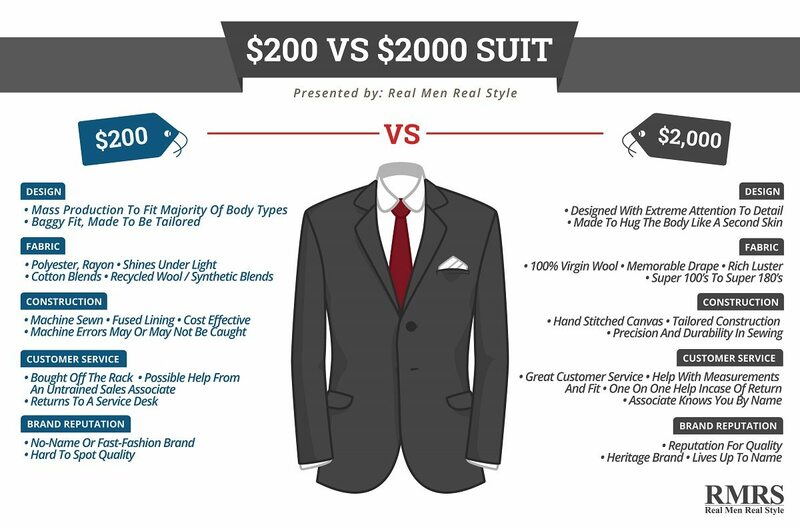 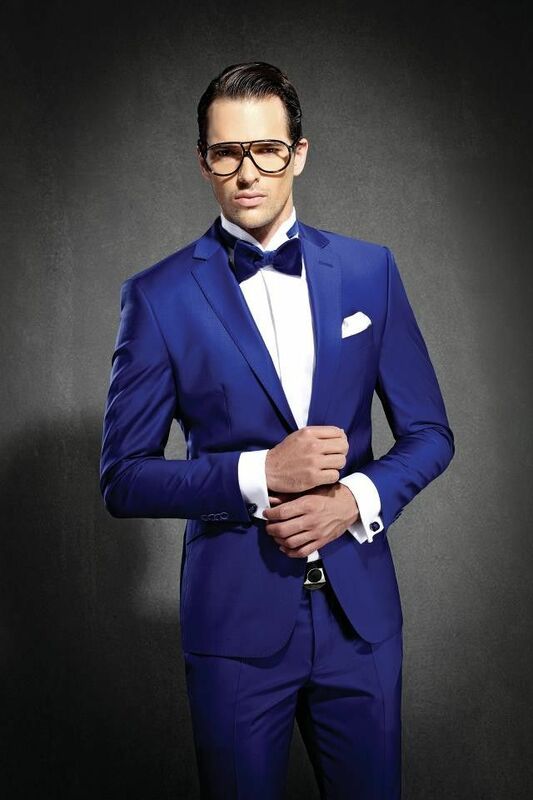 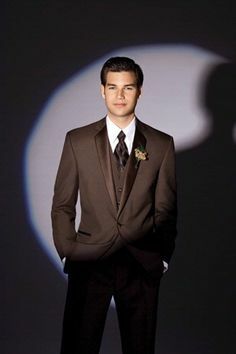 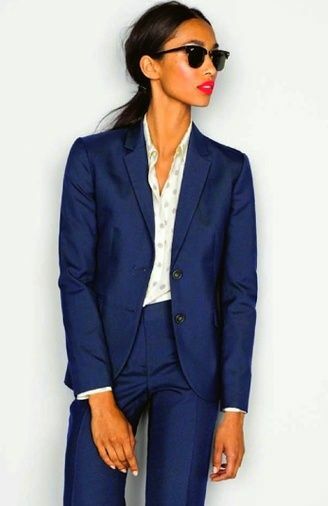 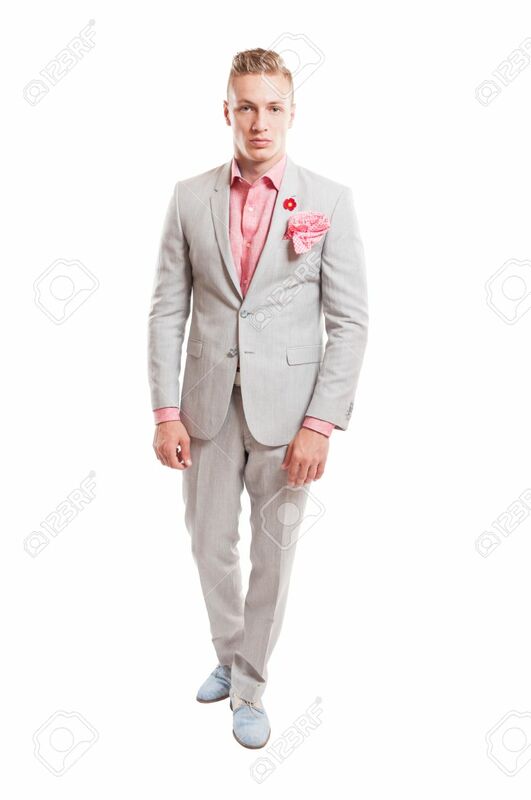 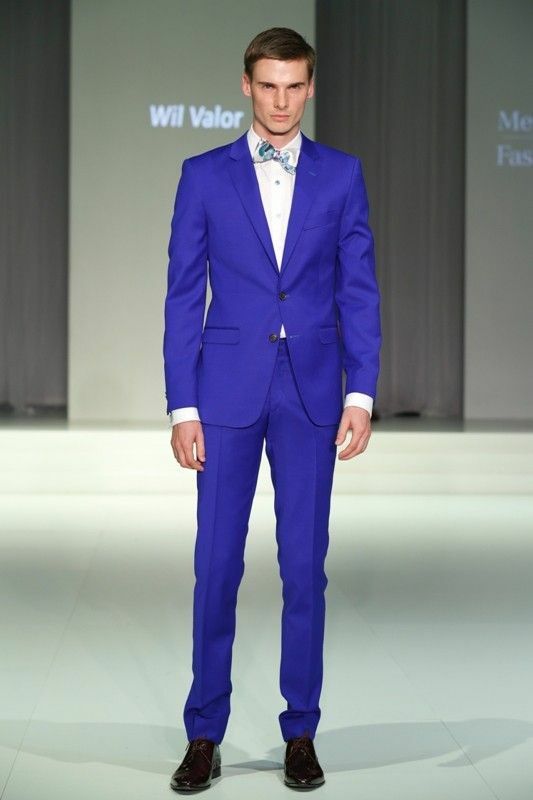 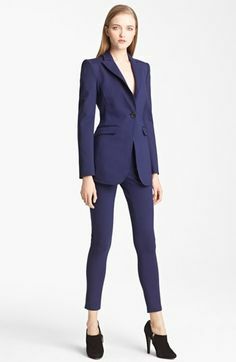 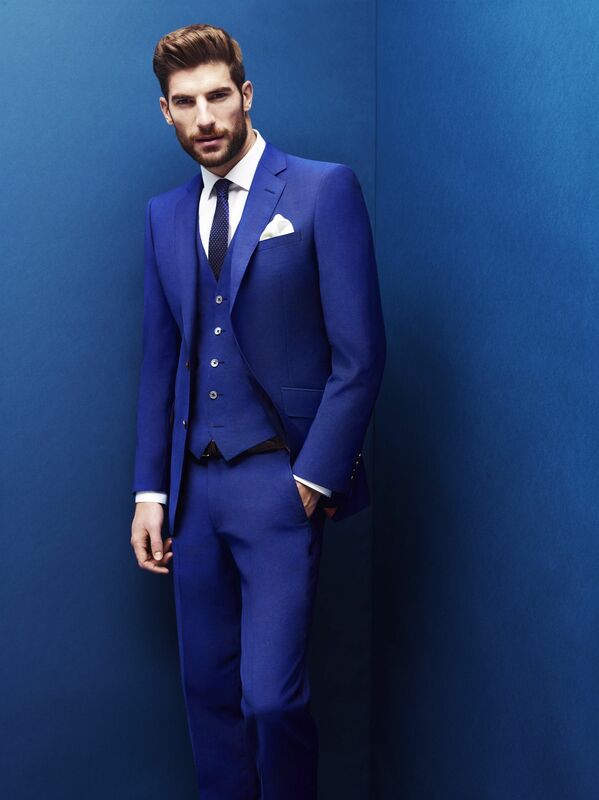 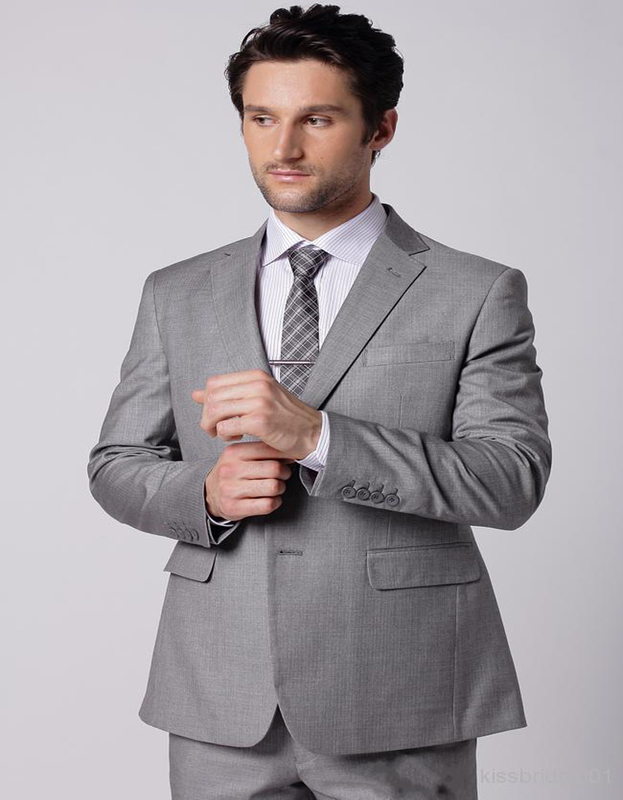 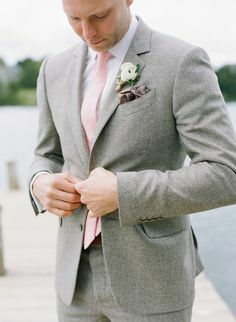 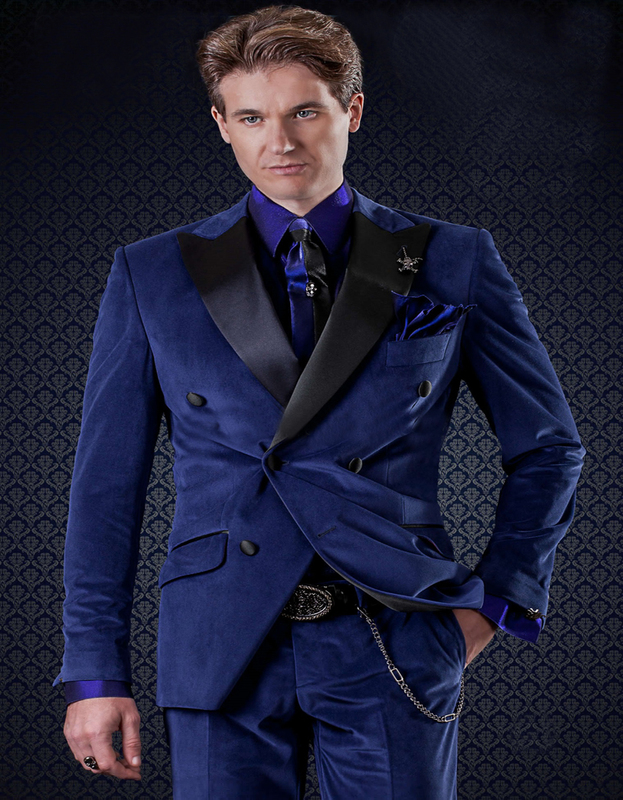 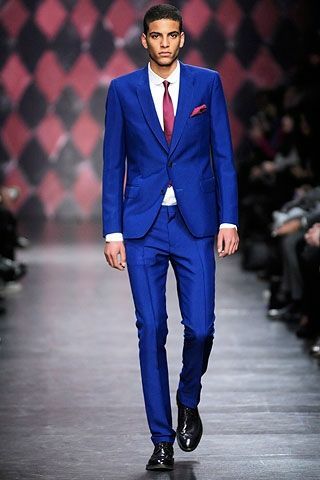 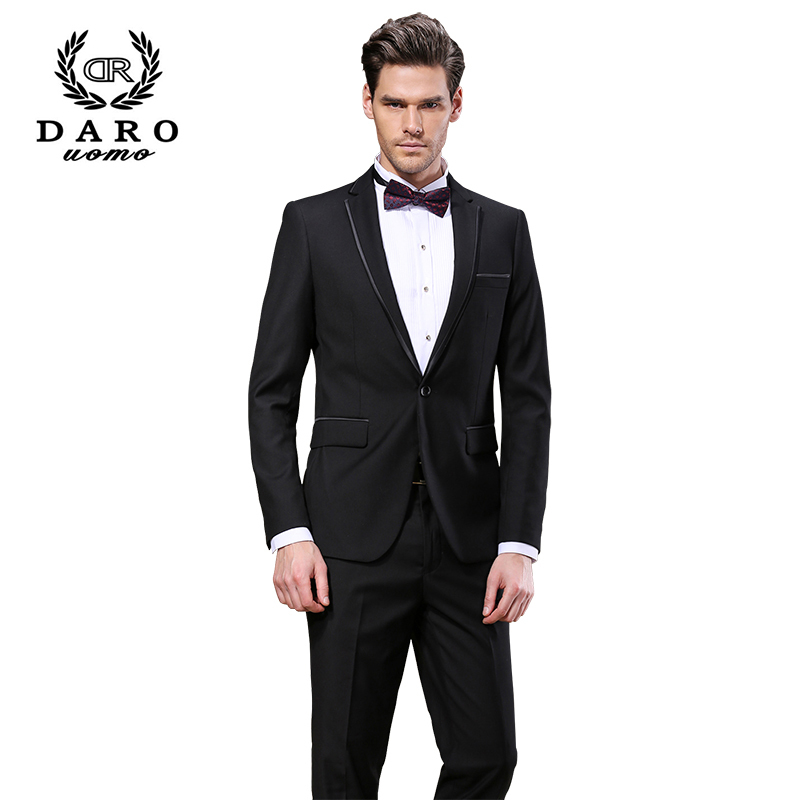 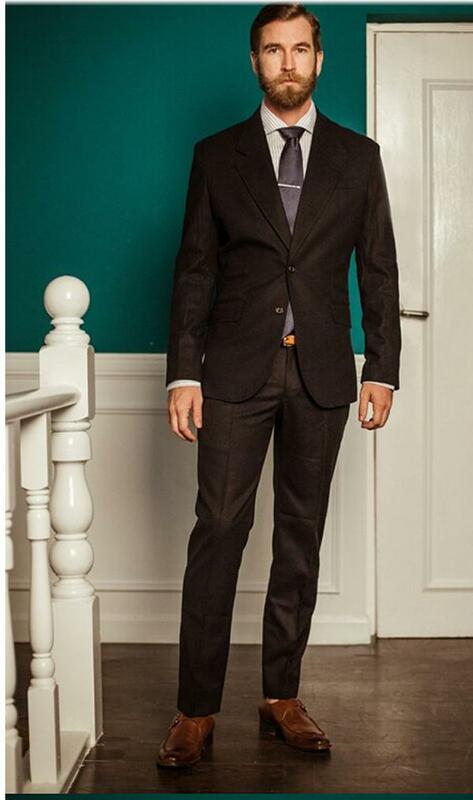 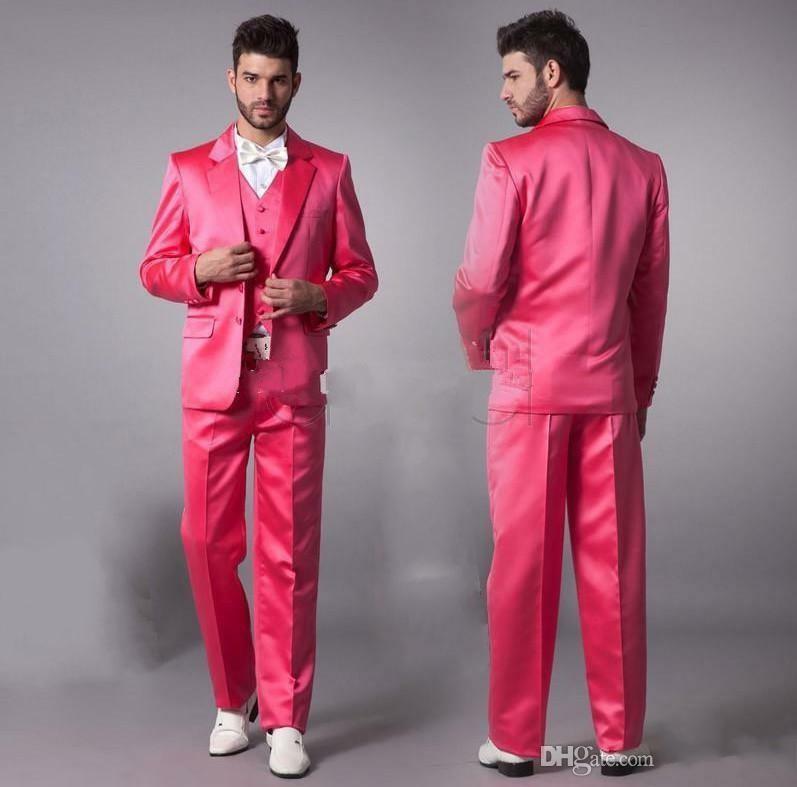 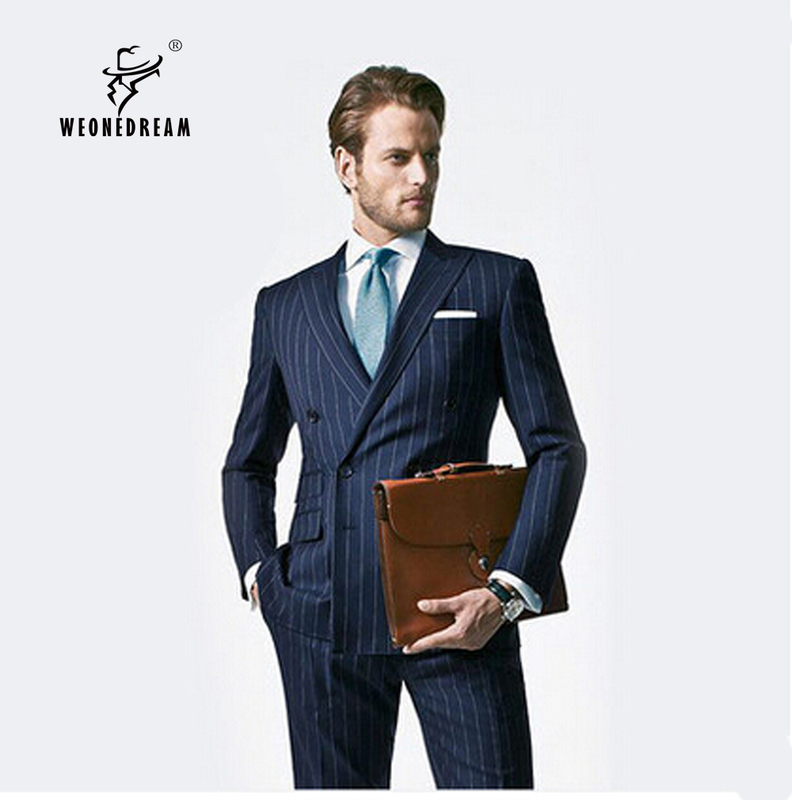 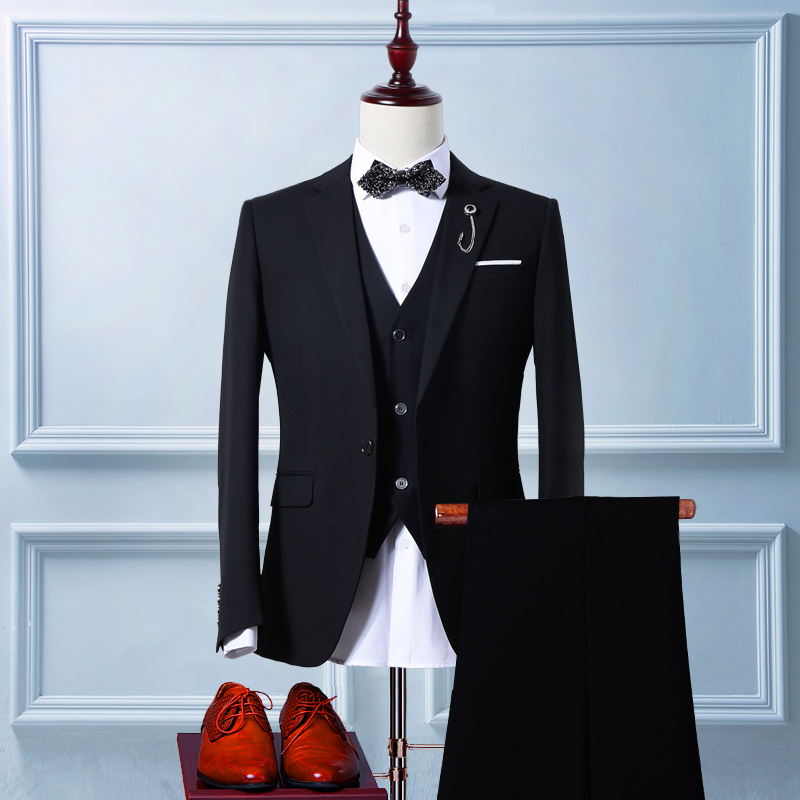 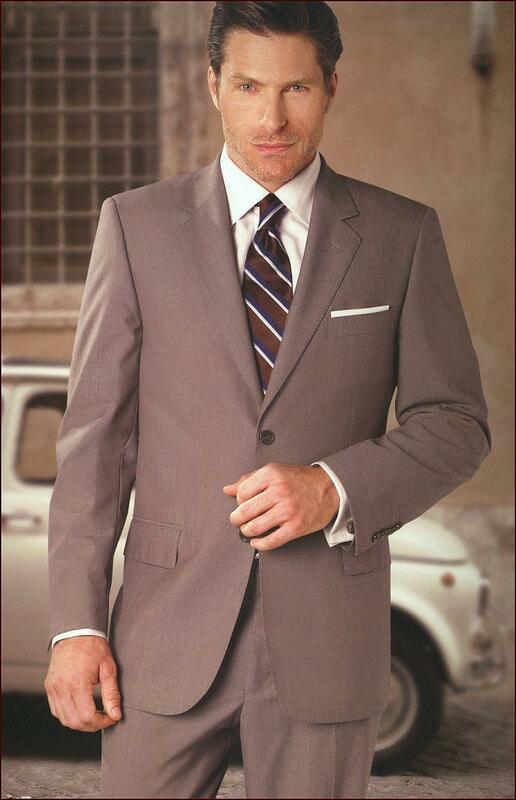 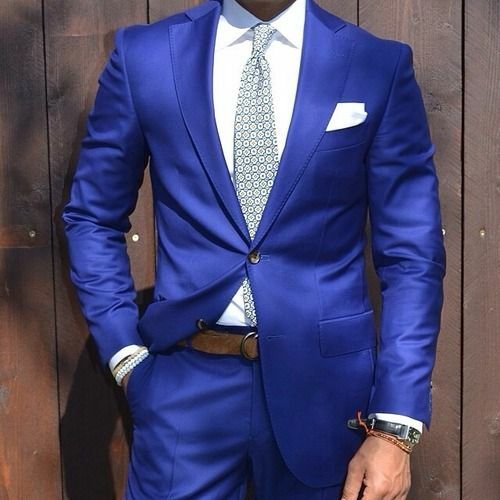 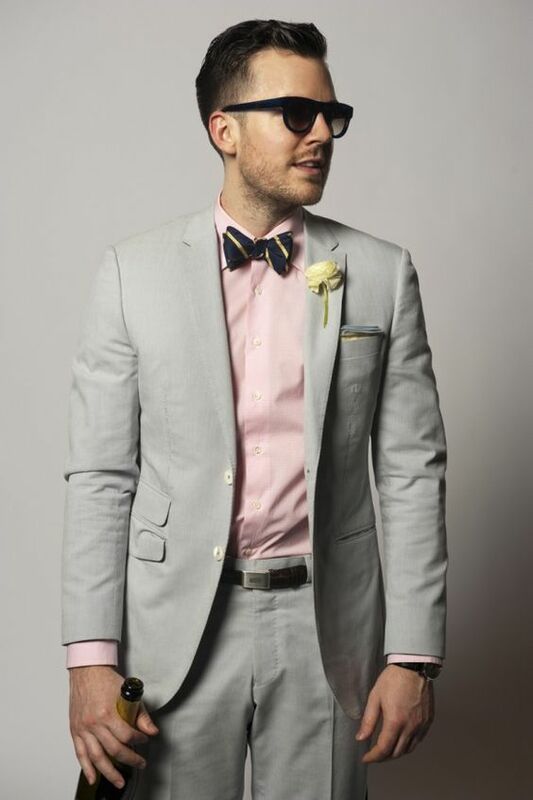 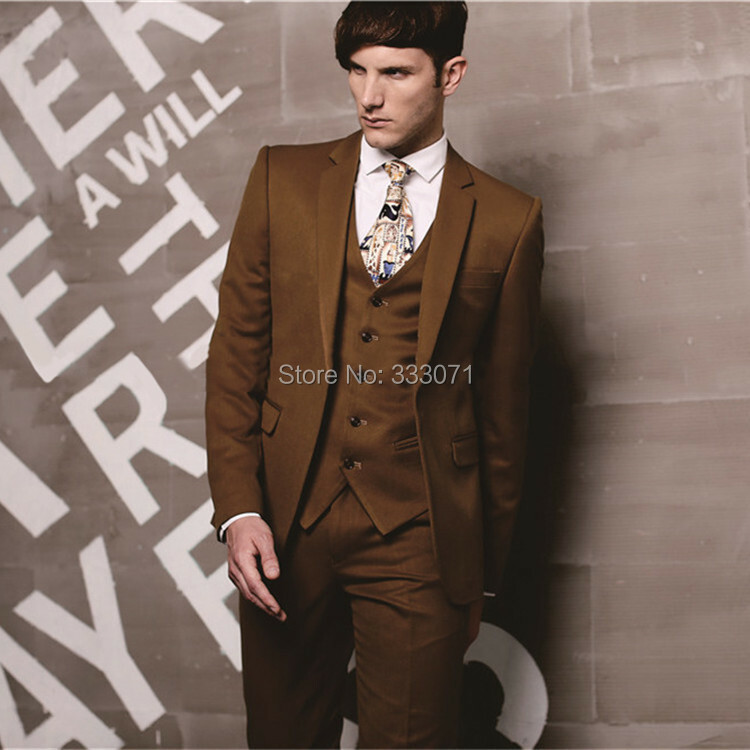 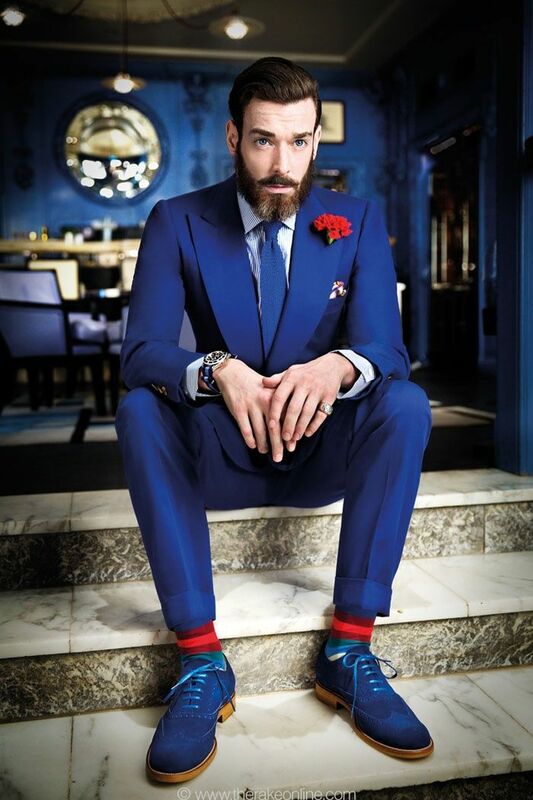 Business Suits that men can also wear to other venues and events.